News of Marcus Borg’s death has caused thanksgiving to well up in so many of us who where touched by his generous way of imparting wisdom. 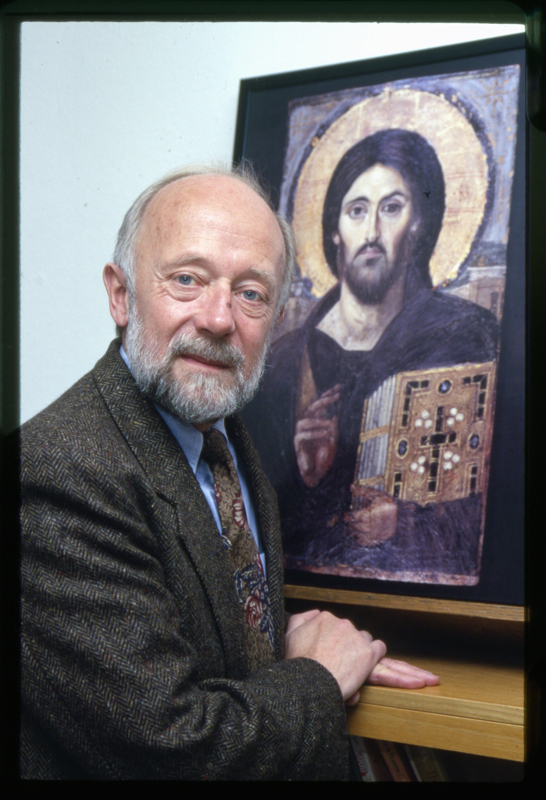 Marcus Borg was blessed with a gentle touch which allowed him to challenge us to move beyond our long held beliefs so that we might see the One in whom we dwell as the One who comes to unique expression in each of us. I have been richly blessed by his scholarship. His ability to make his readers and listeners feel as though he was articulating our thoughts, doubts, questions, and insights was matched by his ability to push us beyond the limits we set for ourselves so that we too could challenge the status quo which plagues religious traditions. I am a better pastor, teacher, preacher, and human as a result of Dr. Borg’s skillful expressions of his passion for delving into the riches of our shared christianity and the gentle, generous way in which he challenged us all to think anew about the wisdom of the ages. Marcus Borg was blessed with gifts which he used to bless others. May it be said of us that we use the blessings he bestowed on so many of us to be a blessing to others. Well done Marcus. Thank-you Marcus. Shalom Marcus. Shalom. This entry was posted in Adult Education, Evolutionary Christianity, Home, PONDERING PASTOR, Progressive Theology, Theology and tagged emerging church, evolutionary christianity, Marcus Borg, progressive theology by Rev. Dawn Hutchings. Bookmark the permalink.